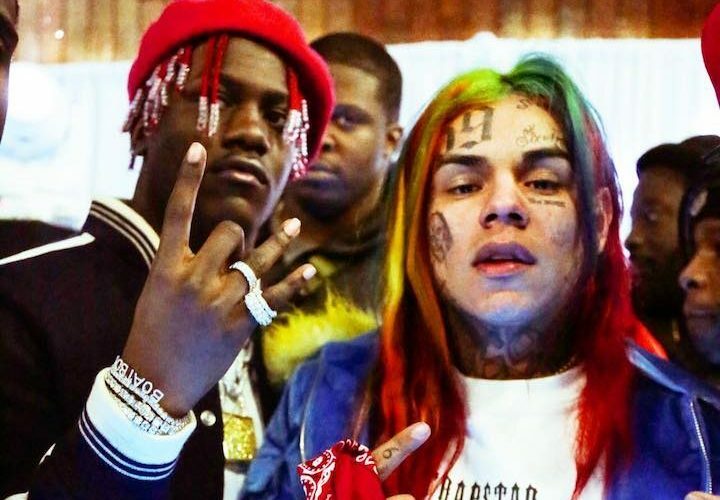 6ix9ine has been having a steady climb in hip hop over the last year, but Yachty has had a bit of a tumultuous year with disappointing sales numbers for his debut album Teenage Emotions. He was also given the face of whack rappers last year and believe me there were plenty. Tekashi69 himself has been taking some heat from some rap fans who accused him of releasing trash music. 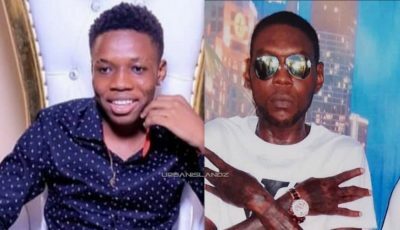 So can these two controversial rappers turn their image around with this new joint they have coming? The New York MC announced on Instagram that he and Yachty have some fire coming out tomorrow. “This might happen. Don’t get to hype cause I’ll kill this n**** and then finish myself idc no more. Gang gang KEKE TOMORROW,” Tekashi69 wrote on Instagram.